Mr. Kencho Tshering is a Sr. 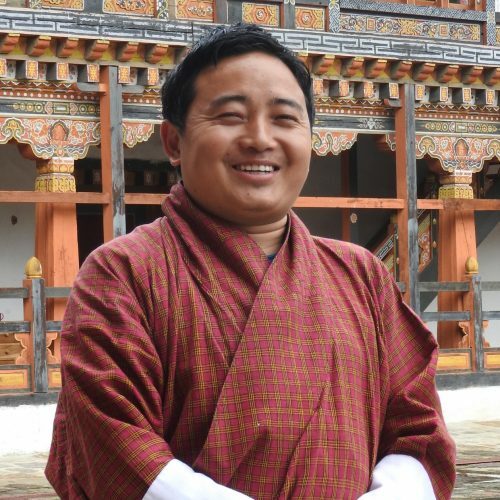 Program Officer at the Bhutan Ecological Society. He leads the Department of Landscapes, Enterprise and Forests, and also serves as a National Academic Coordinator/Lecturer for Religion and Culture with the School for Field Studies, representing the Society. Mr. Kencho received his M.Sc. Environmental Science from Uttarakhand Technical University in 2014 and B.Sc in Life Sciences from Sherubtse College, Kanglung, in 2012.